If you’re looking for the perfect gift for someone special – and that person just loves the latest in technology – you’ve come to the right place. Here we’ve compiled a list of the latest high-tech gadgets that won’t cost you a bundle. Everything on our list can be had for under $100, making them perfect for a birthday or Valentine’s Day gift. Would you like to give a gift that’s high-tech and romantic? Have a GPS system delivered to your recipient on the big day, pre-programmed with directions to a posh, romantic restaurant, and then meet them there for dinner! The prices of GPS systems are becoming more and more affordable. 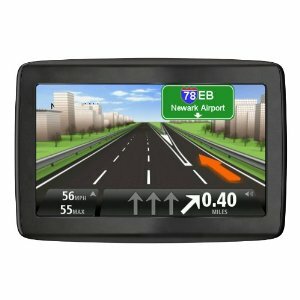 For example, the TomTom VIA 1505T is currently available for just under $100 at Best Buy or Amazon.com. This unit comes pre-programmed with over one million miles of roads throughout the US, Canada, and Mexico, is ad-free, and even comes with free lifetime access to Traffic Updates. This feature ensures your loved one will quickly be re-routed to avoid traffic and construction delays, arriving on-time for all your future dates. If you’re shopping for a bookworm, how about buying them an eReader? 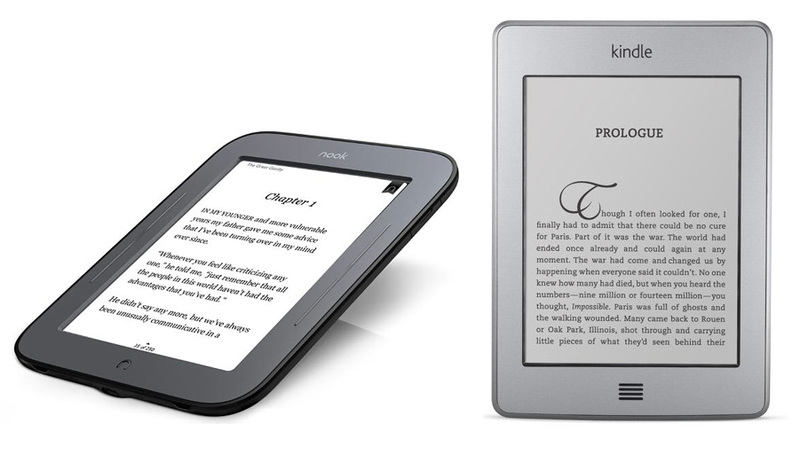 Both the Kindle Touch and Barnes & Noble’s Nook Simple Touch are currently available under $100. Compare the features of each to determine which one your recipient would like best. The Kindle Touch comes with audio capabilities so they can listen to music on their device. It also offers built-in Wi-Fi access so they can surf the web, too. On the other hand, the Nook Simple Touch can download books from many different eBook outlets, including Google, Kobo, Sony, and of course Barnes & Noble. So if they like more obscure books, they might have a better chance of finding the one they’re looking for with this device. Customize your gift by purchasing a few of their favorite books so it’s ready to go as soon as they open it! Does your friend love watching videos or movies? If you’ve seen them doing this with their iPhone, they’d probably love a way to stream videos directly onto their television at home. 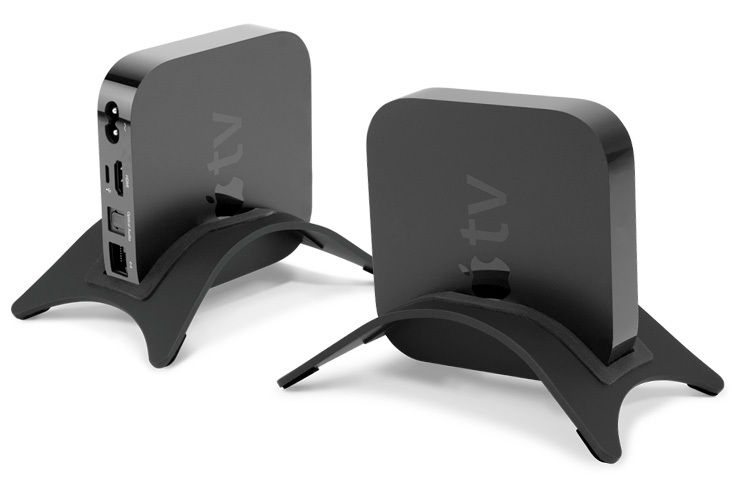 Pick up an Apple TV unit, which is a stand-alone box that sits next to the TV. It then streams content from the Apple iTunes store, Netflix, YouTube, and several different sports networks. It can also be used to display whatever application they’re using on their iPhone, making it equally perfect for playing games or sharing business applications in meetings. If they don’t have an iPhone, they’ll be able to do the same thing with a Roku 2. These units have built-in wireless so your loved one can stream anything from the web right onto their television set. The Roku 2 also integrates with existing entertainment service providers, including Netflix, Hulu Plus, Pandora, and Amazon Prime. Is your gift recipient a game fanatic? There’s a new product available for just under $100 that will enable them to experience a large-screen version of cloud gaming from the comfort of their sofa. The unit comes with a controller, and enables them to stream games from the internet and play them on their television set at home. They’ll be able to choose from the latest top-tier video games, and switch games as easily as changing the channel. Another cool feature is the ability to record a Brag Clip™ video, which records the last ten seconds of play. So if they were able to do something really cool during a game, they can show all their friends later, including you! These techy gifts are all sure to impress, but if you’re running a little short on cash, a payday loan can save the day. Your cash will be deposited directly into your bank account – often within 24 hours – so you can have their gift wrapped and ready in time for the big day. I like to listening music. For utilize my free time I always prefer listening music. I have mp3 player it give me proper sound. Thanks for sharing your informative blog. Wow !! Awesome gift ideas.I found that yours is a best blog for geeky fellows.I would like to recommend your blog to my brother,He is a big big fan of technical gadgets.Thanks for such an awesome post.Please keep updating. E-reader.. I always want it. With this stuff, I can get my favorit books on it and bring them with me and read them where I like. Simple and useful .. I've always wanted an e-reader, especially because you can get textbooks on them now. Very handy. will also keep in mind when i need to purchase gifts.